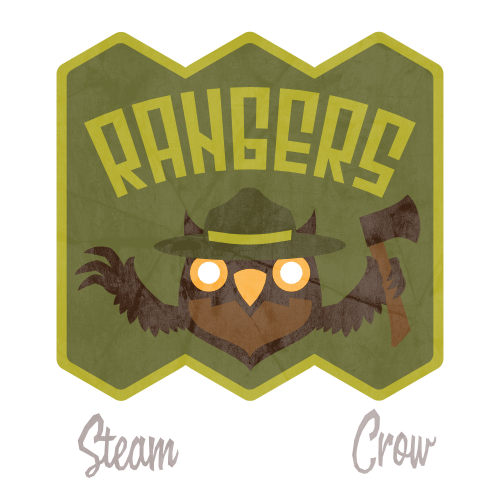 The Ranger Core Patch is for Monster Rangers. The Rangers Core Patch is worth 10 Glory points. The BearOwl is a beast of Obscuria, renowned for it’s strength, powerful claws, and powerful beak bites.